Strict Parents = Fat Kids. Magic Sand Remains Dry After Being Submerged in Water. 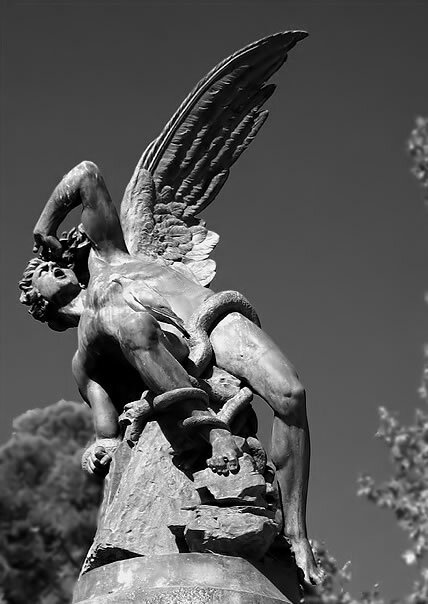 Statue of the Fallen Angel (El Angel Caido). The Next Million Years: Disaster-O-Rama!